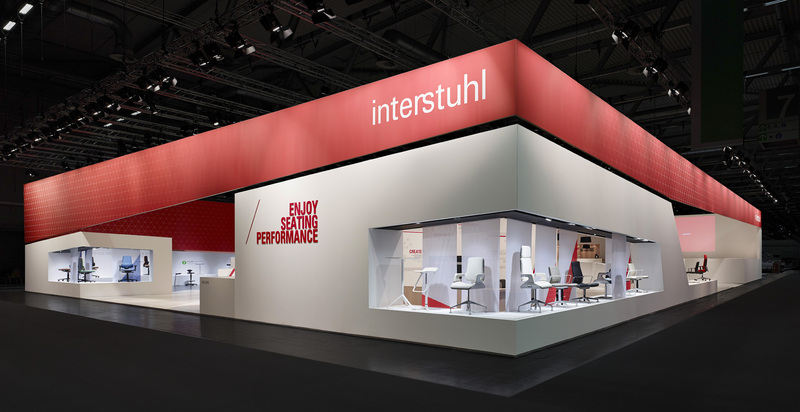 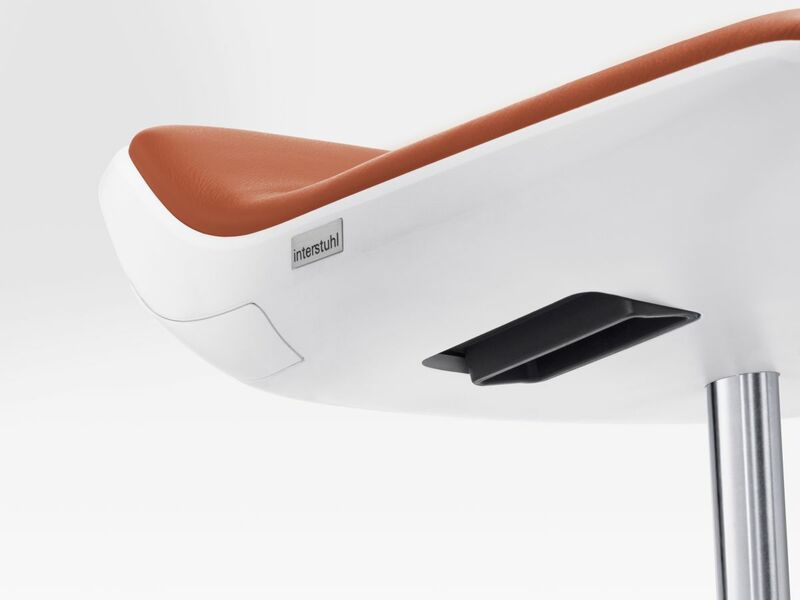 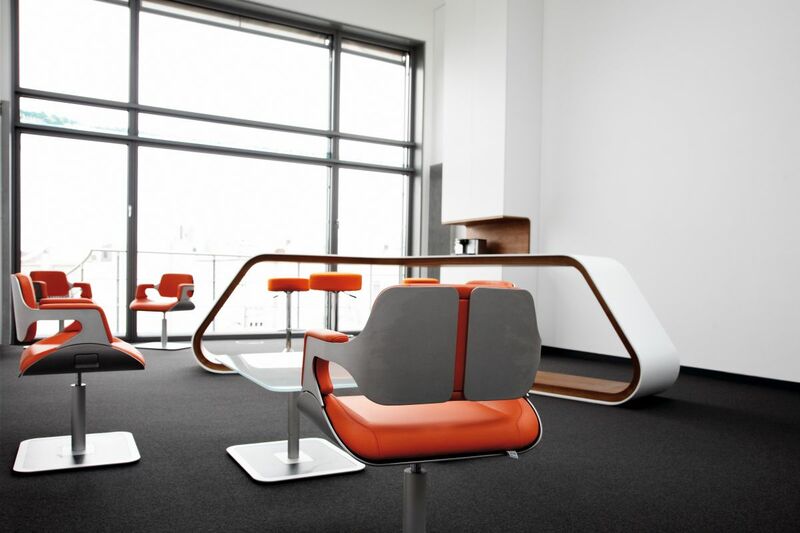 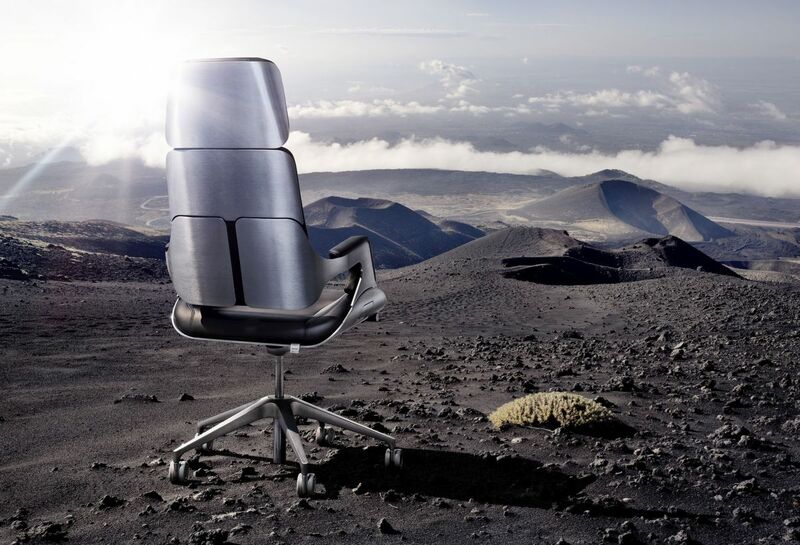 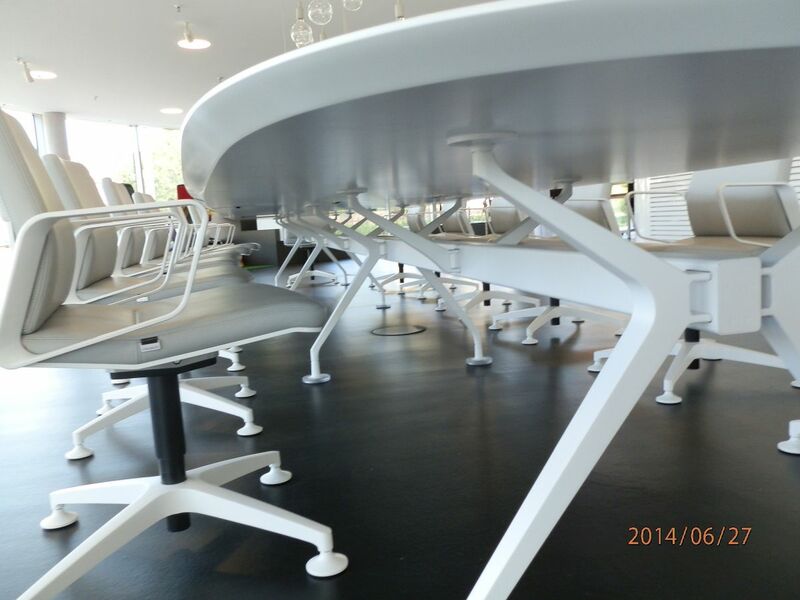 Interstuhl stands for the highest level of expertise in designing and manufacturing office chairs. 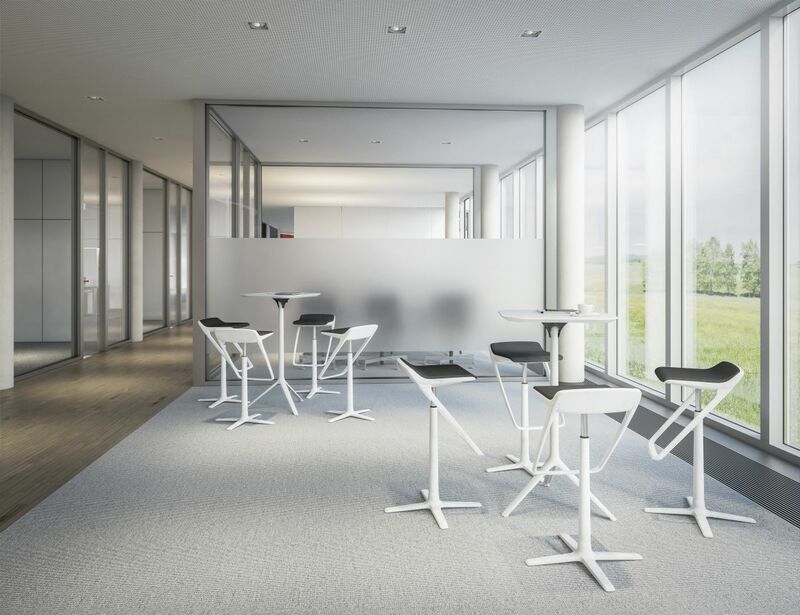 The company was founded 50 years ago and today is one of the leading European producers of high-quality seating furniture. 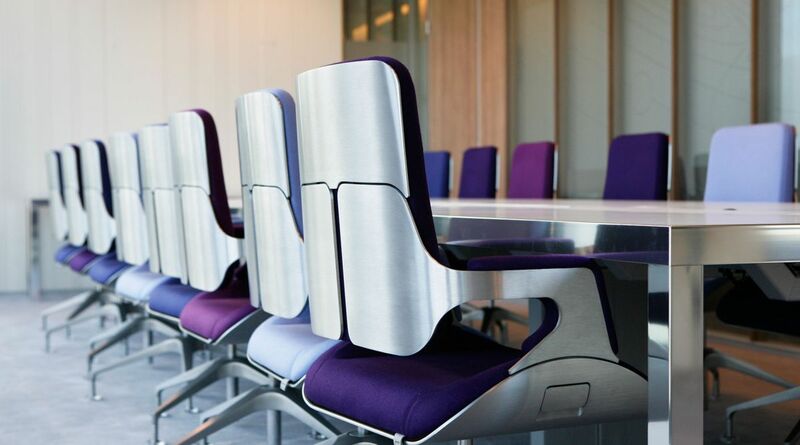 This development has been achieved through strong internal communication and collaboration. 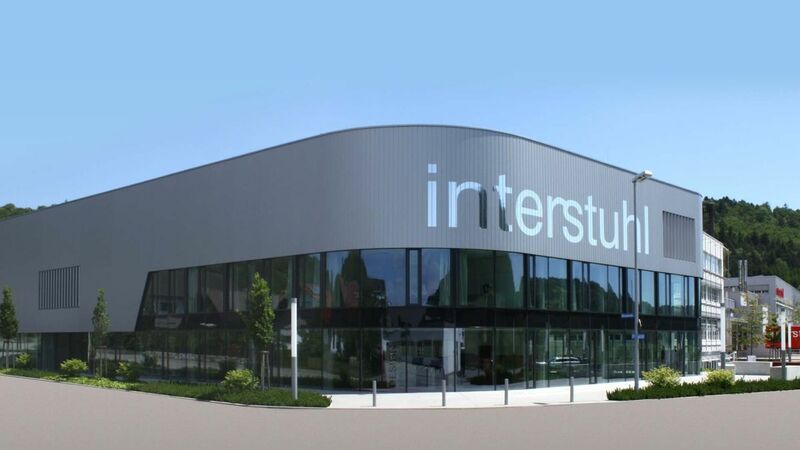 Or send your inquiry - Interstuhl will be at your service.